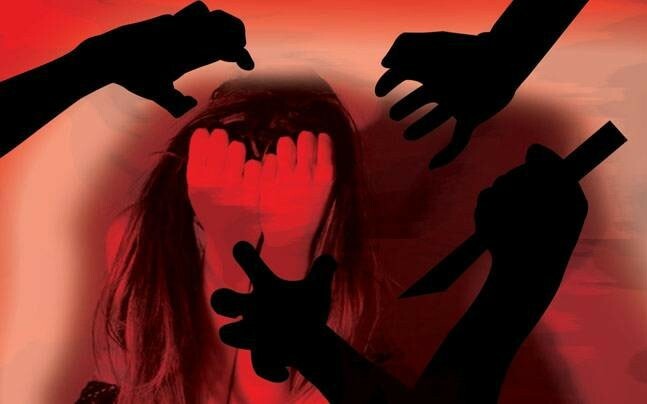 A woman was allegedly abducted and gang-raped in Faisalabad. According to a local media report, the victim was a resident of the Railway Colony Mohallah in Nishatabad. She lodged a complaint against the accused Mohammad Shafique, who was her husband’s friend and used to visit their house often. Moreover, he had promised the victim a job at the factory. While narrating the incident, the victim said that on the day of the incident she was called by the accused for an interview at the factory. When she reached Lorry Adda, Shafique was waiting for her there and then took her to a house where he and his accomplices Muhammad Sarwar, Muhammad Muneer and an unidentified man allegedly gang-raped her. Following the incident, the accused have been hurling life threats to the victim and her family. Police have registered a case against the accused under Section 376 and have started investigating into the incident, however, no arrests have been made so far.